We house one of the largest collections of music box tunes (cylinder mechanisms) available to install in your own project or your choice of one of our boxes. Vintage or antique, current or new, we take immense pride in the quality and workmanship of our new musical boxes and the condition of our used products. We assure you that you will find only quality products in our Music House Shop. 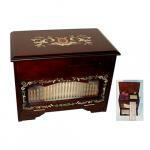 Purchase your favorite musical tunes to customize your music boxes here and you will not be disappointed. For music box repair parts, click here. DID YOU KNOW that tiny mechanisms were installed in snuff boxes as early as the 18th century? These mechanisms or movements are instruments that produce sound by the use of a set of pins placed on a revolving cylinders or punched out rotating discs that pluck tines on specially tuned combs. 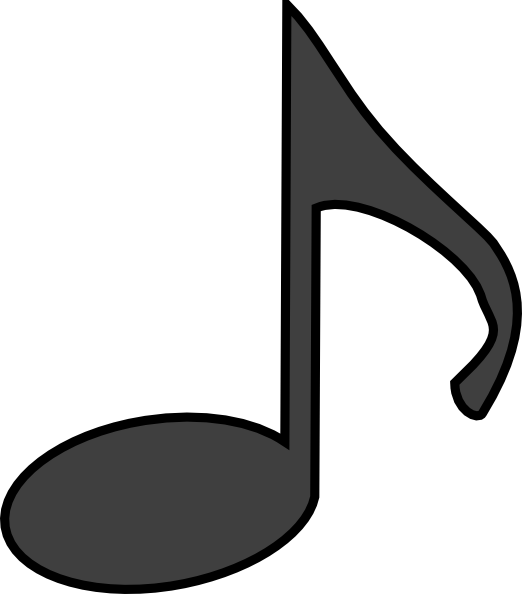 WE CARRY and can supply most sizes of discs that can also be personalized with your own original melody or with a licensed tune to play on a disc player. WE HAVE Thorens, Reuge, Jobim, Sankyo and other movements and sell installation kits and stop-start assemblies for any and all musical box mechanisms. WHETHER you buy one of our products as a gift for someone else or for yourself, we can help customize your musical box with a tune that best appeals to your musical tastes.